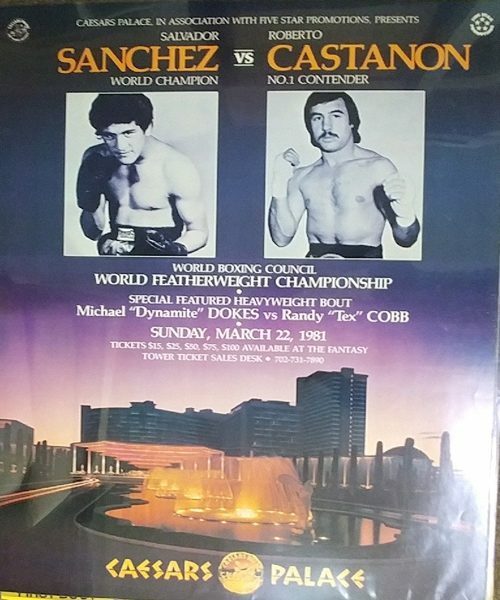 View cart “Cooney-Norton 23×15 poster” has been added to your cart. 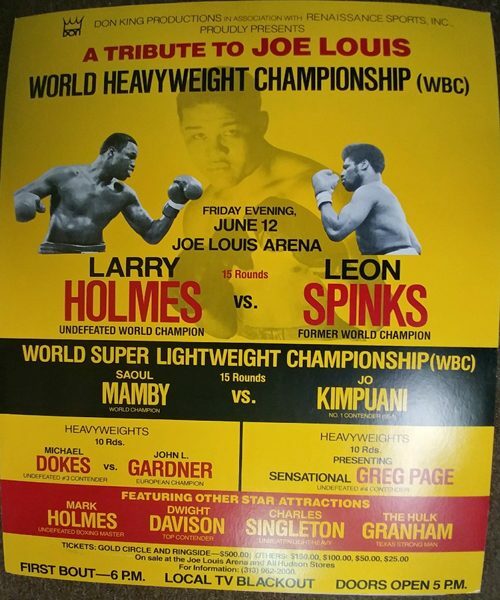 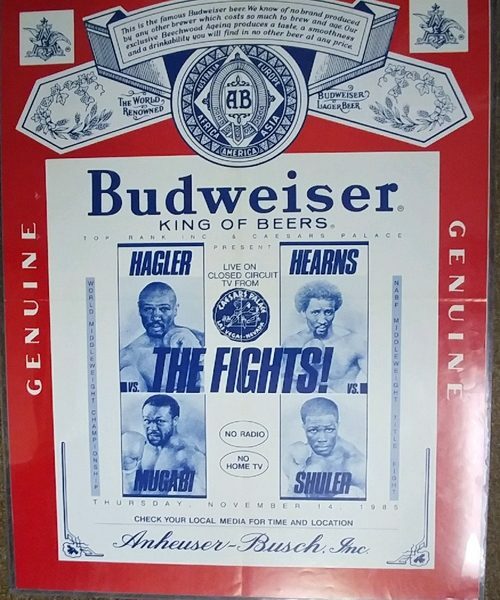 Nunn-Barkley 18 x 24 Poster from the August 14, 1989 fight. 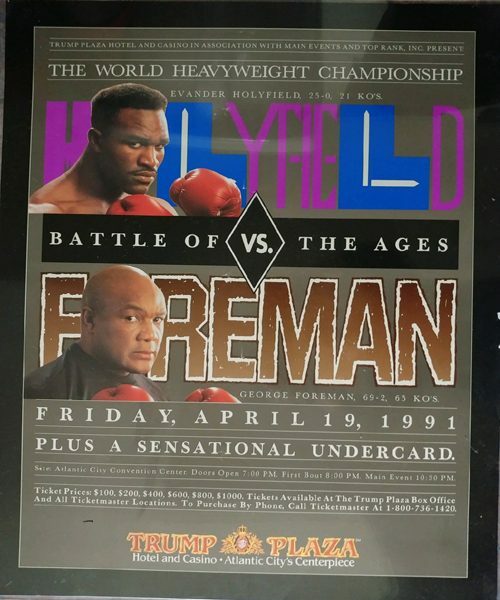 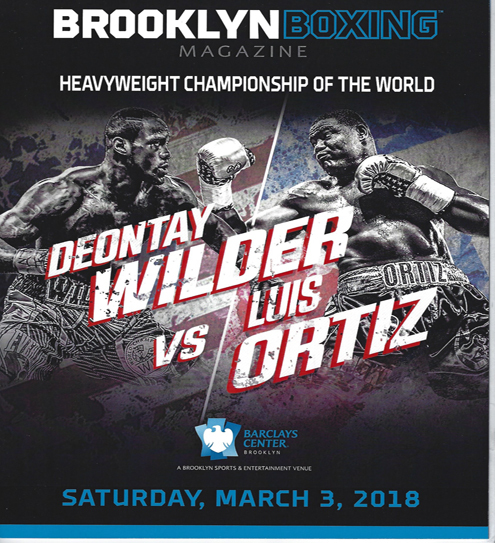 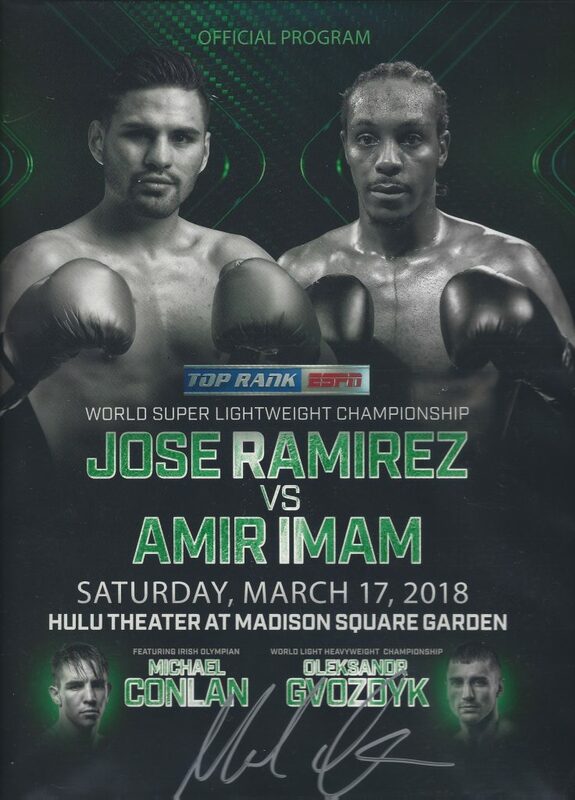 Deontay Wilder-Luis Ortiz program from their March 3, 2018 fight in NY. 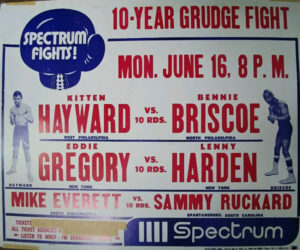 Briscoe-Hayward June 16, 1975 29×23 heavy cardboard poster. 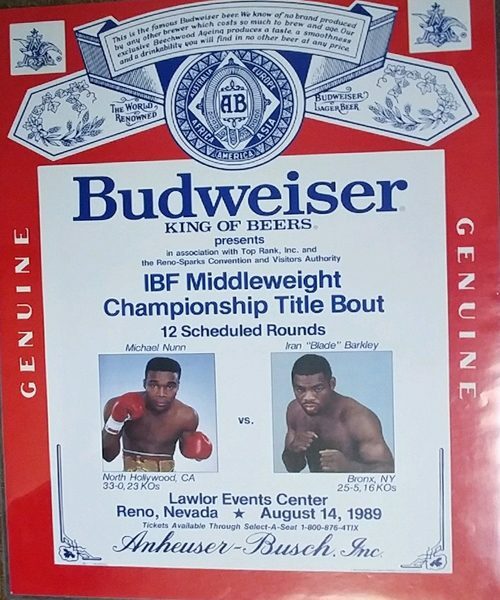 Masking tape on top and bottom and over ticket prices. 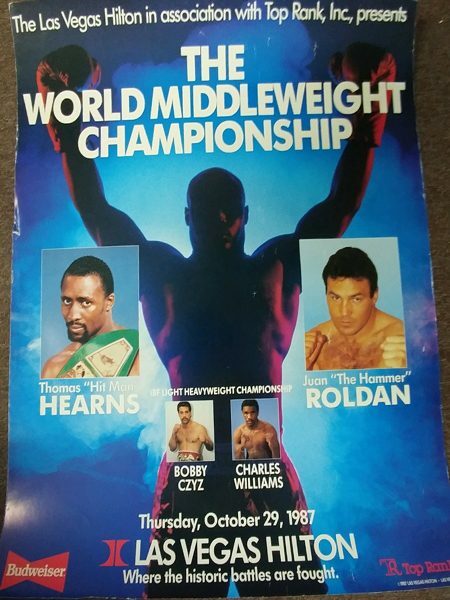 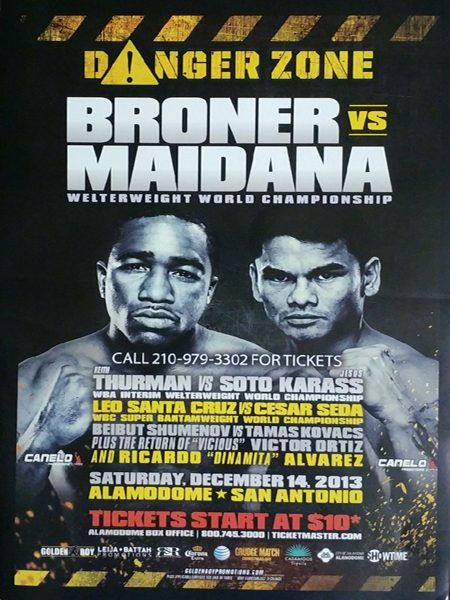 Hearns-Roldan 10.28.87 23×29 Heavy Stock Poster-has edgewear.